My advice on how to lose weight and keep it off in 3 words! 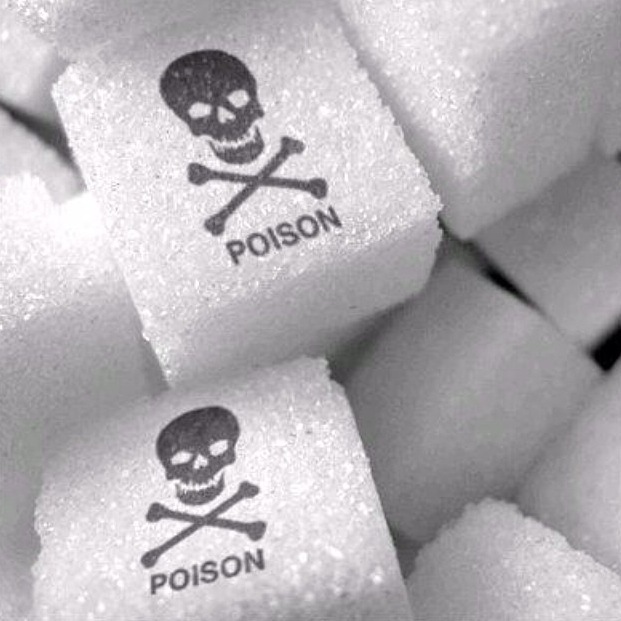 The type of sugar I am talking about is the white, fake, artificial, added, refined stuff you can find labelled on the back of pretty much anything in a box, packet, can or bottle #processedfood. Those are just a few reasons why you should ditch the white stuff and why I openly associate sugar as a form of poison. And I am not alone in my thoughts. 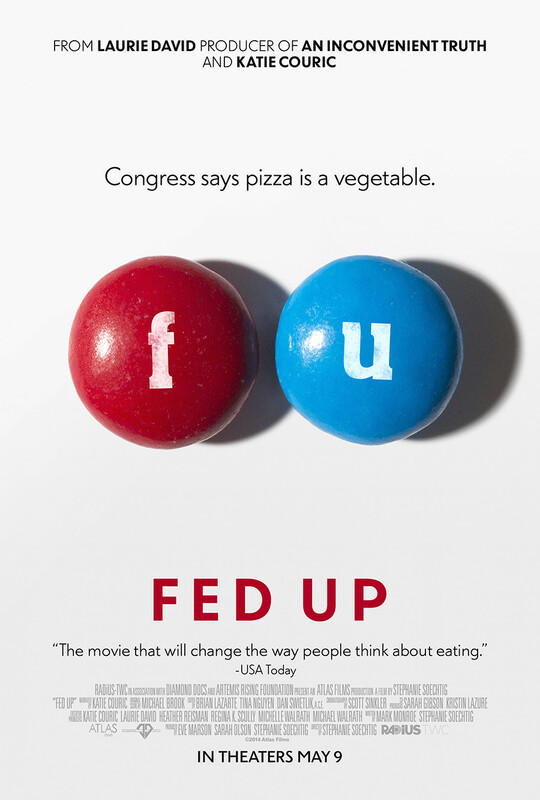 Many health professionals have exposed the hidden truth behind sugar and how major food corporations purposely modify and add shocking amounts of sugar to their products to get us hooked so that we continue to buy more and more. A huge amount of research studies have clearly shown that sugar is far more addictive than tobacco and cocaine, and the greedy food industry knows this. It is fair to say they are more interested in making profits than public health. 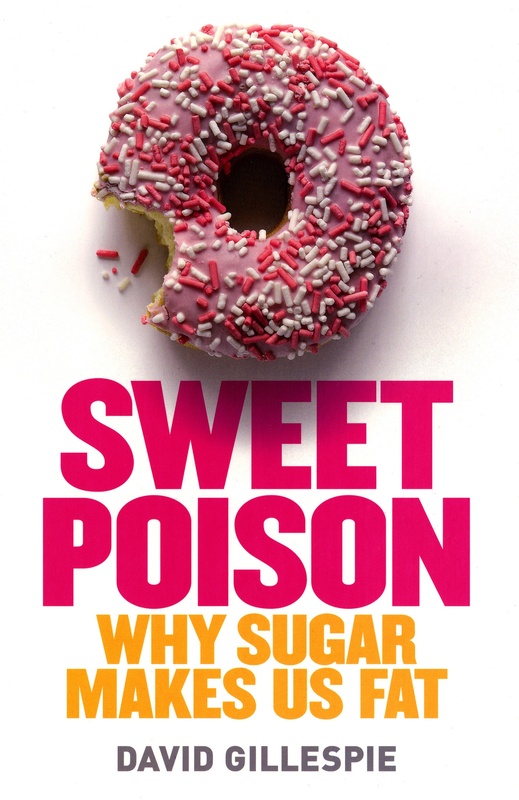 The first ever health book I read was ‘Sweet Poison’ by David Gillespie, who explains how sugar is not recognised as food in our bodies and bypasses our appetite regulators that tell us we are full. Sugar then breaks down and turns into body fat which builds up in our arteries leading to many different health issues, the more obvious being obesity, diabetes, heart disease and cancer. 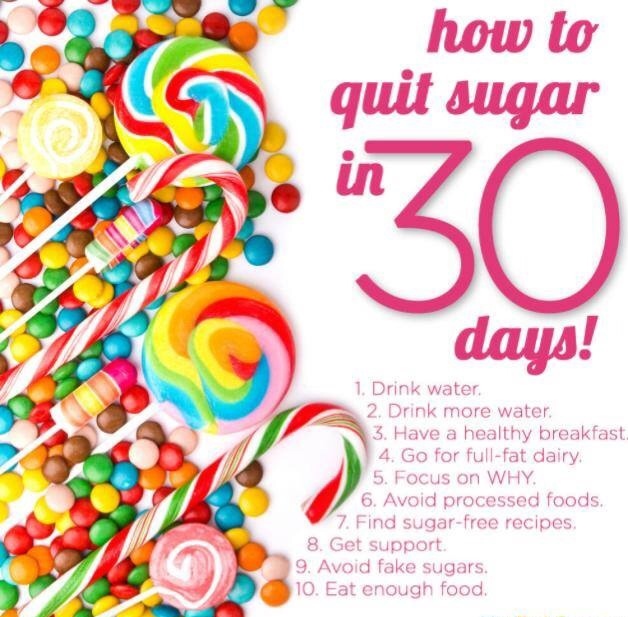 Sugar also takes nourishment from the body leaving many people nutrient deficient. So in a nutshell eating sugar makes us fat, it’s highly addictive, causes chaos in our bodies, weakens our immune system and is the leading cause of many diseases and cancer. Did you get that? That sentence alone screams TIME TO GIVE IT UP FOR GOOD, break the habit of “treating” yourself to junk food because white, artificial, refined, added sugar is poison. Full stop. Now just because I am saying you need to give up sugar doesn’t mean you will never eat anything sweet again in your life. I eat dessert all the time and I LOVE chocolate. Real chocolate that is, in it’s unrefined natural state – Cacao. In my own personal experience ever since I chose to stop eating refined sugar, my weight stopped fluctuating, my energy levels increased dramatically, I suffered from very few headaches, I felt lighter overall and my thoughts became a lot clearer. 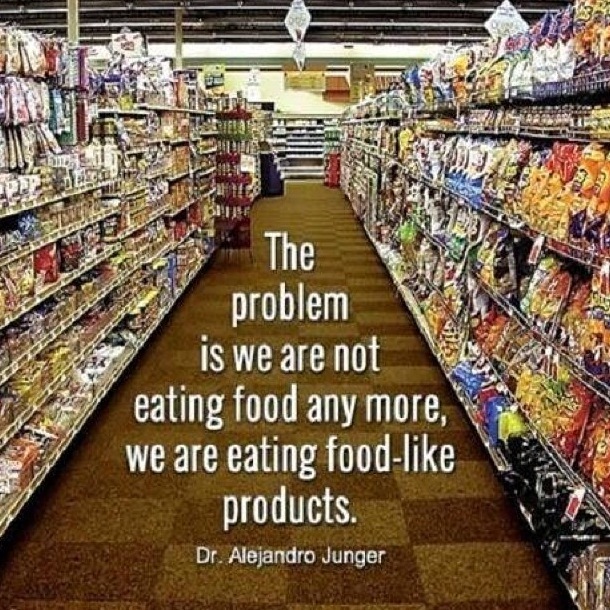 Eating a whole foods based diet I find I very rarely have to worry about running into the poisonous white stuff, I enjoy my food, I love my desserts and I always say this but I truly never feel like I am missing out. I feel fuller for longer, have less cravings and I never have to worry about putting on weight! All of these are nutritious, beneficial, safe and natural sweeties that can be worked into a balanced diet that will help your health and your waistline. If you’d like to do more research on sugar here are some handy links and suggestions to get you started. Thanks for the links and suggested reading too! I’m just finishing The Body Book and keen to keep reading!! How great is The Body Book! I have heaps more suggestions if you need any more tips! Loving The Body Book! So easy to read and understand… Sweet poison next or would you recommend something else as a beginner? Definitely read Sweet Poison next! It’s another easy relatable read!